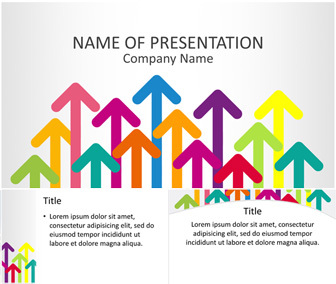 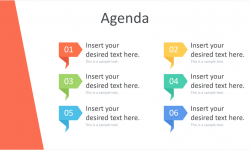 Capture your audience’s attention with this modern PowerPoint template. 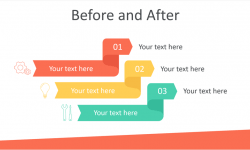 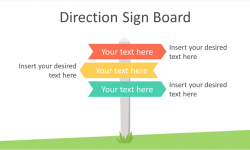 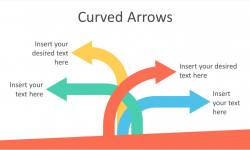 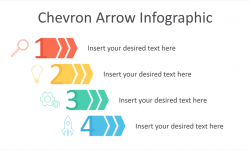 The title slide features colorful arrows pointing on your message in the top section of the slide. 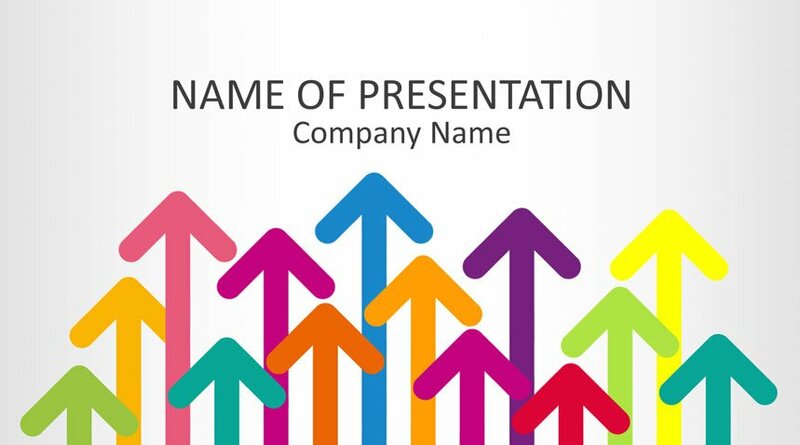 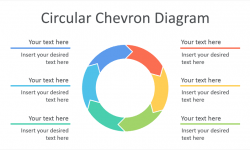 Whether you’re a student, a teacher, or an entrepreneur, this template can be used for various topics like a sale pitch, marketing analysis, a science class, etc.